With support from the Rosin Fund of the Scherman Foundation, we’ve launched a two-year electrification study focused on the large multifamily sector in New York City. This project will build on our existing body of related work, including conferences, public programs, and 2012's influential 90 by 50 report. Moving forward, we’ll hold engage stakeholders, conduct in-depth research, and develop a pathway to implementation for large multifamily buildings. Panelists will explore proven rainwater and treated wastewater techniques. Join Local 1 from 5-6pm for an Open House on the shop floors. During this workshop, experts will discuss how and when in the design process to implement zero-waste practices in your space, regardless of the sector. It's not too late to reserve your ticket or table for our 2018 Gala on November 7! 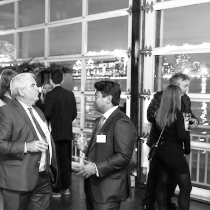 Join us at The Lighthouse at Chelsea Piers for an open bar, gourmet bites and mingling with NYC’s leading green professionals. This year, we're honoring JLL's Peter Riguardi for his commitment to high-performance building in New York City. 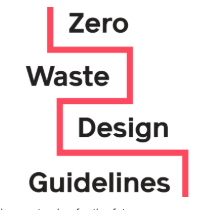 Join us on November 6 for Zero Waste Design in Practice, where you'll hear from creators of the Zero Waste Design Guidelines, developed to address the lack of space and design for waste storage. This workshop will discuss how and when in the design process to implement the guidelines. Are you passionate about transforming NYC's built environment? Do you have experience in marketing and design? 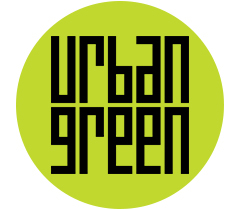 Urban Green is currently seeking a qualified Communications Associate to execute our website, social media, and email communications. Visit our website for additional details and to apply. 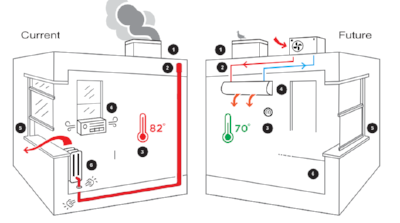 The Environmental Contractors Association of NYC developed the Certified Environmental Remediation Training (CERT) Institute to help building owners and property managers become more aware of and prepared for hazardous environmental and other public health emergencies. Their goal is to minimize future risk and exposure in our city through situational training.